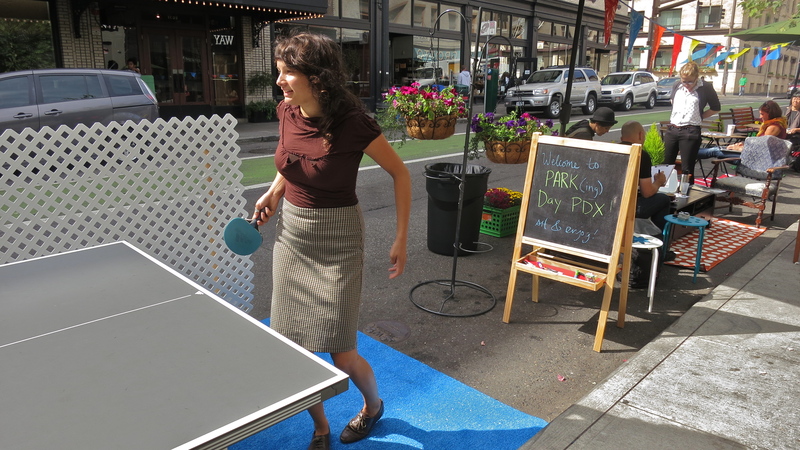 PARK(ing) Day is an annual worldwide event by artists, designers and ordinary citizens. 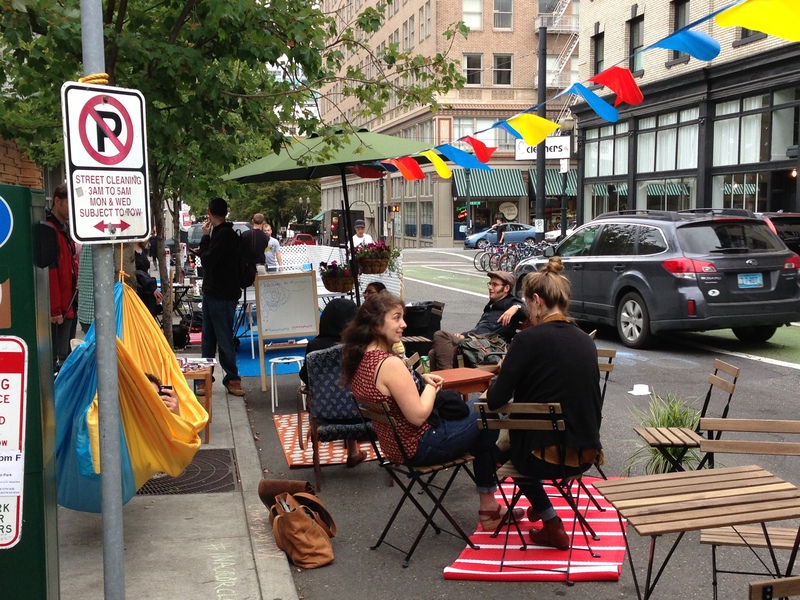 We transform metered parking spots into temporary public parklets. We are temporarily reclaiming the space for people.